Have you just started to use the law of attraction? Maybe you find yourself attracting certain things into your life, like a close parking spot or a smooth ride to work, but in other areas you feel like the law just isn’t panning out for you? Too common, many people stumble across the wonderful world of the law of attraction and think they can only manifest certain things in their lives. Because of this, we have come up with Magicality to prove to you that You can create the life of your dreams as long as you believe. Don’t throw in the towel just yet. 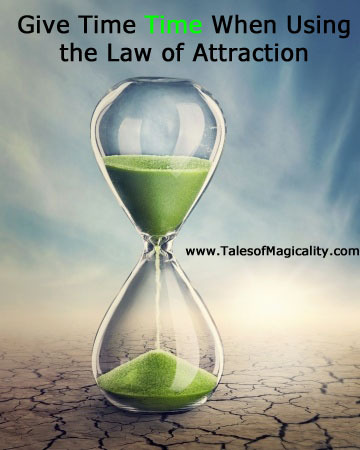 You need to give time time when using the law of attraction. Be patient and trust in the process. Know that it works and have faith. Impatient people want to give up when they don’t see immediate results. 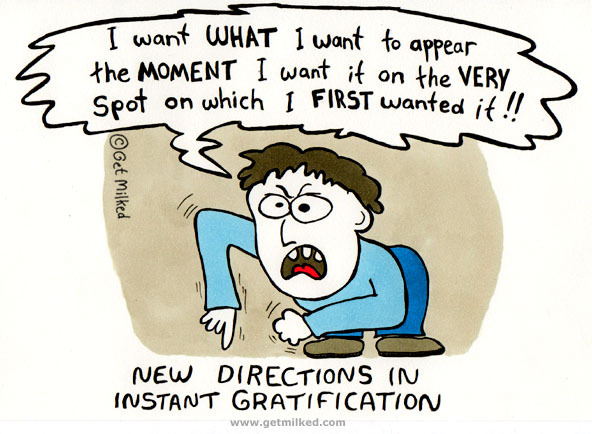 Be careful about expecting instant gratification when using the law of attraction. The universe doesn’t think about time, only you do. So when you ask the universe for something, believe that it’s on its way already. If you expect it to come instantly or tomorrow, you may be setting yourself up for disappointment. And when that disappointment creeps in, it feeds your thoughts and emotions with negativity. And when your thoughts and emotions are filled with negativity, unfortunately the law of attraction starts to work in align with what you are thinking and sends you more things to think negative about. 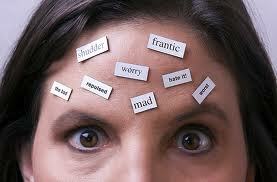 Any time I doubt the law of attraction, I never get what I want in life. The moment I believe and give ALL of my faith into it, is the moment I attract greatness to me. So the next time that you decide to ask for something, start envisioning it’s already here! Then have faith in the process and know in your heart that the universe has already sent it to you. Stay strong in your belief of the law of attraction and you will notice how your life starts to change! The Universe will deliver, but on its time, not ours–Law of Attraction is not a magic wand. Our job is to know what we want and, as you point out, envision that it is ours. Magic wand or no, we can indeed have the magical life that we desire, and deserve, when we learn to apply the law of attraction.